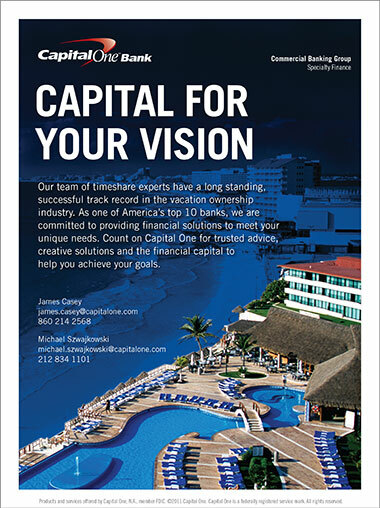 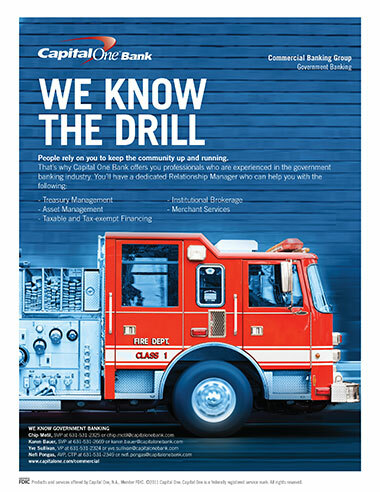 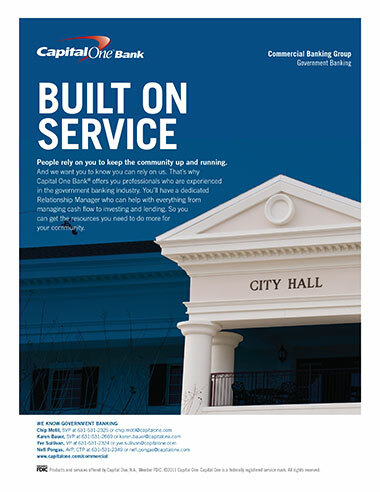 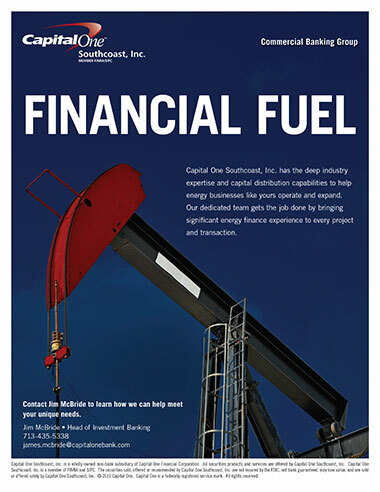 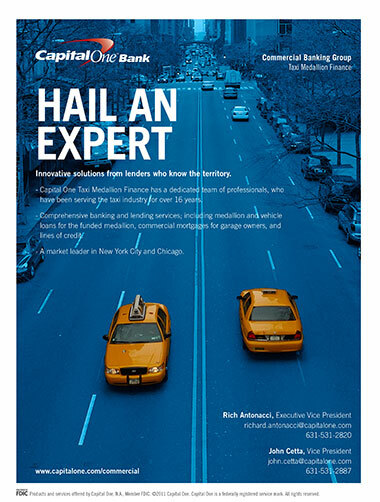 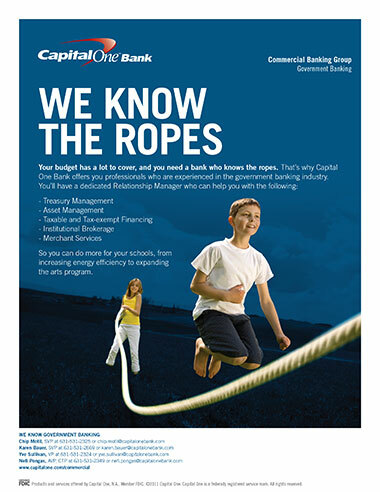 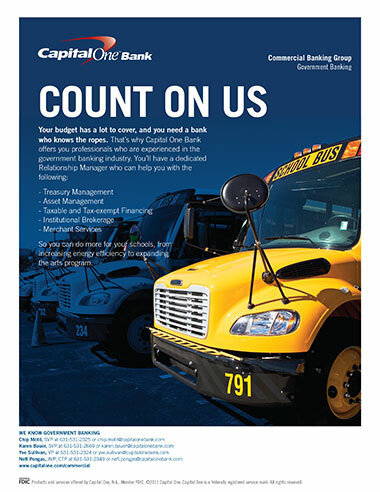 Assignment: My team was engaged to develop a suite of print ads for use by the Commercial Banking Group. 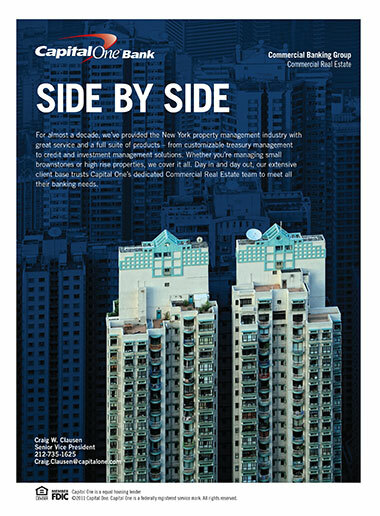 Prior to this suite being developed, the several variations of ads were in use across multiple markets. 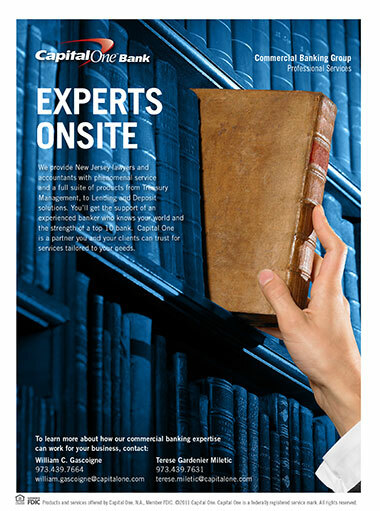 I was engaged to polish up the template created by an agency and to develop a series of ads with standards built around them - delivering uniformity and brand cohesion to the commercial bank ads.